Following up on this question, I've become intrigued by 70mm photography. It's a format I hear about often in filmmaking, but I wasn't aware that it was used for photos as well. Until I can get my hands on a decent camera to try it by myself, I've only been able to gather very little info about this format online, and would like to see lists of cameras made for this format, what the cartridges looked like, what the photos looked like, etc. Medium format 70mm still imaging was done using film that, for the most part, ran vertically through medium format cameras. It was slightly (0.35 inches or 9mm) wider than 120, 220, and 620 film that all used the same 2.4 inch (60.96mm) width stock. 616 and 116 film were probably the most popular Kodak numbered formats that used 70mm film stock. Seventy millimetres wide, 616 film produced 63.5 mm × 108 mm (2.5" × 4.25") negatives. 116 film had the same negative size, but the flanges on the 116 film spool were thinner to allow use in more compact cameras. 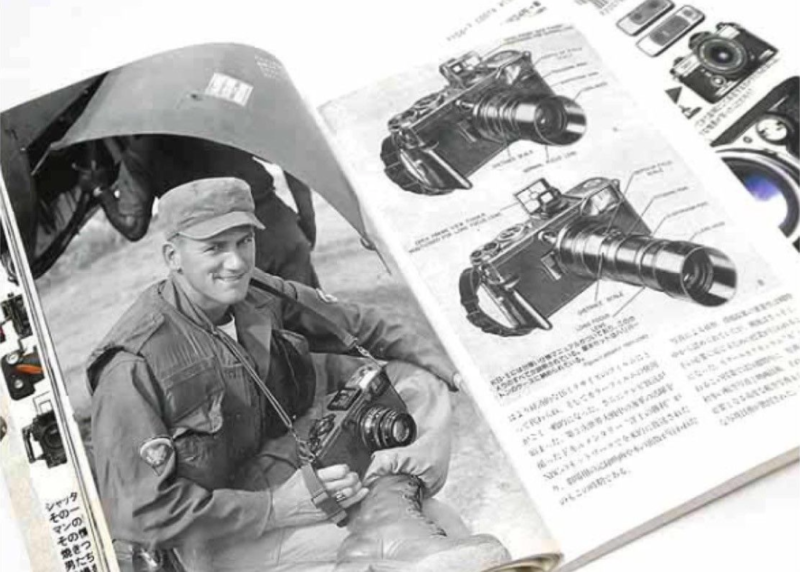 The 70mm Graflex KE-4 “Combat Graphic” referenced in the question was one of the rarer 70mm Medium Format cameras that ran the film through the camera horizontally, like a "supersized" 35mm rangefinder. 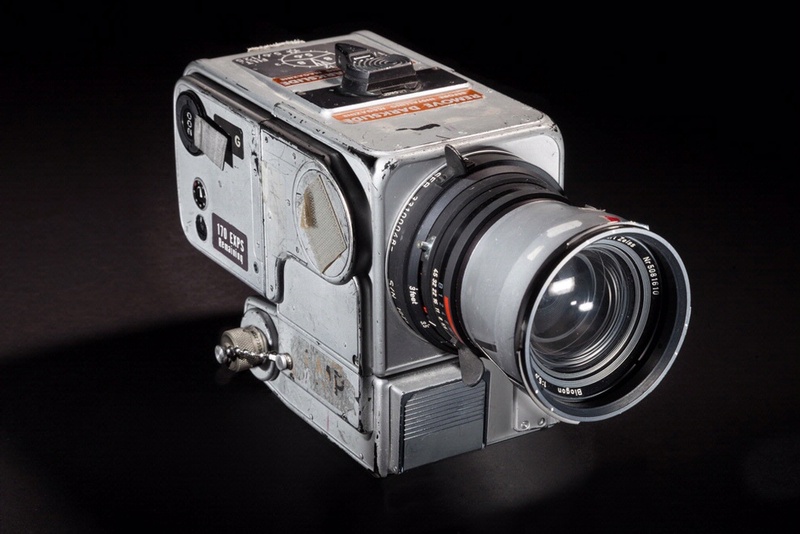 The Hasselblad cameras used by Apollo astronauts on the surface of the moon used 70mm film running vertically through the camera. They were fed by detachable film magazines that could be changed mid-roll. For the earliest moon landings, the lens used was a 60mm lens projecting an image onto a 70mm wide piece of film that used a 56x56 mm square for the image. 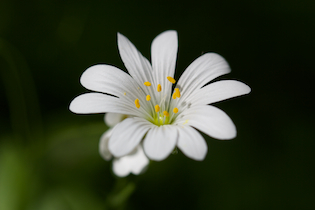 With a diagonal of 79 millimeters, the 70mm film format has a "crop" factor of about 0.54X. 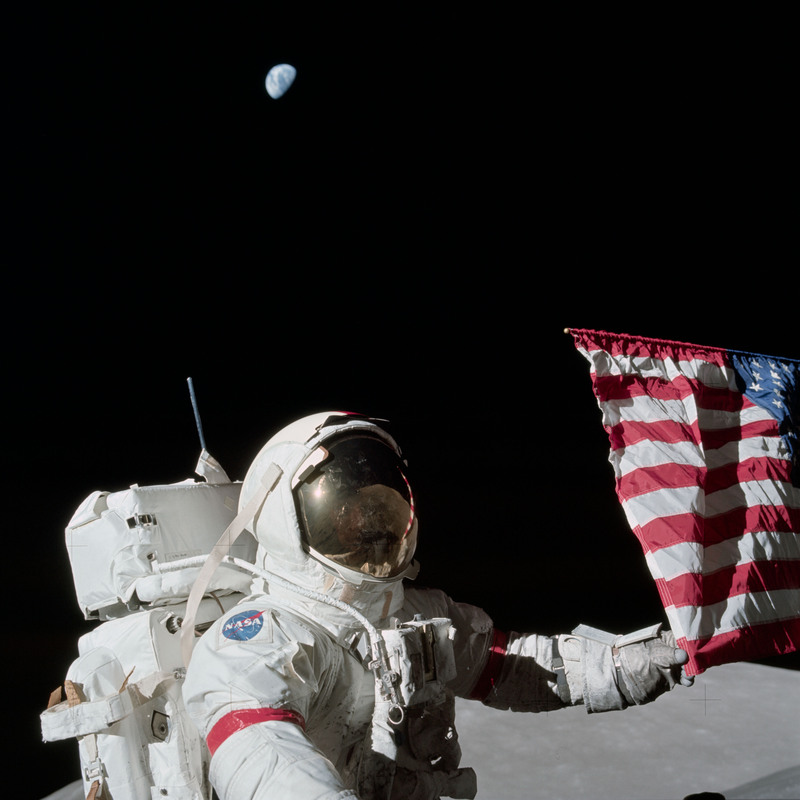 In other words, the 60mm lens used on the Apollo Hasselblad 500 EL for the EVAs on the surface of the moon gave a similar angle of view to a 33mm lens on a 35mm film camera. If we crop a 35mm film negative to a square, though, the diagonal shrinks to about 34mm, which gives the 500 EL used on the Moon a diagonal right at 2.33 times what our 24x24 mm negative would have. So a 60mm lens on a 70mm Hasselblad 500 EL has about the same field of view as a 26mm lens would give on a square crop of a 35mm negative. 70mm medium format film was not the same as 70mm movie film. The cameras used to shoot 70mm movies used negative film which was actually only 65mm wide. For movies, the final print was made on 70mm wide film, but the extra 5mm was reserved for soundtrack information. You can sometimes find the backs offered on the well known auction site, usually for exorbitant prices due to their rarity. Even at their height the format saw little use - mostly school groups and aerial photography - as the only advantage compared to regular 120 mm film was in high volume shooting. The negative size was the same. Nowadays it has only curiosity value. I used to shoot Portraits in the 1970s with Beattie Coleman Camera 70mm Double perforation like BIG 35 mm Film shot about 4000 sittings a year with it. Was standard issue in Studios, Schools, ect After days shoot put Magazine in Changing bag and cut exposed film off put in can tape up and send to Lab beautiful 6x9 images. 100 foot rolls of VPS Kodak Negative file negatives could be retouched worked great for the time frame. Not the answer you're looking for? Browse other questions tagged film medium-format 70mm or ask your own question. What are Medium Format and Large Format cameras? Was there a film camera that was silent? Can I develop my b&w film a year after shooting it?